You need to unpack the instant you hit the hotel so you don’t miss a thing at the conference, but you want your clothes to stay organized. You need to rock a pair of hip pads for a hike – then stow them out of sight for a meeting. You need to maximize space in your bag so you’ve got enough room to keep a few shirts crisp. You need to be able to grab your cables and tech extras in one go to be sure you’re not leaving anything behind. Making awesome gear isn’t about building one bag for ‘every’ situation, it’s about designing the bag for *your* situation. That’s why the accessories in the Minaal ecosystem are designed to help you dial in your gear to tackle the real world. Watch the video and read on for how to put them to work. Modular gear is awesome, but if you’re not careful, bags in bags in bags can mean lots of added weight. We started from zero and tested about a billion cubes of various shapes and sizes, until we settled on a feather-light fabric that has the perfect mix of minimal weight and rugged strength. The set of three Packing Cubes weigh less than 150g/5.29oz total so you won’t have to worry about airline weight limits (unless you get a little too good at stuffing them full of your clothes…). Plus, they compress into smallest possible space to tuck away when not in action. Walking around with your Packing Cubes in hand at all times may make you look like a magician, but is not recommended. Ok, try it once, but after that, not recommended (anymore). Packing Cubes are insanely great at one thing: making packing and unpacking organized and instant. As soon as you touch down someplace new, you can dash by your room, drop off your clothes and hit the town without slowing. And when you get back that evening your room won’t look bomb-struck. On top of that, they double as easy-to-access drawers when you’re staying somewhere for a short time. Stay organized and pack up easily by living out of your packing cubes while you’re on the move. Photo cred: Laurent Gatto. Since we knew you’d stuff them to bursting, we overbuilt them adding YKK zippers and double-stitched flat felled seams. Those are the same seams found on denim jeans for added durability. That way you’ll never have to think twice about squeezing one more (potentially stinky) shirt into your laundry cube. Because the Carry-on 2.0 already comes with built-in 3D pockets, a single set of three packing cubes fits either the larger Carry-on 2.0 or the smaller Minaal Daily. The large cube is 33cm x 18cm x 10cm (13in x 7.1in x 3.9in), and each of the two smaller cubes measures 21cm x 15cm x 10cm (8.3in x 5.9in x 3.9in). 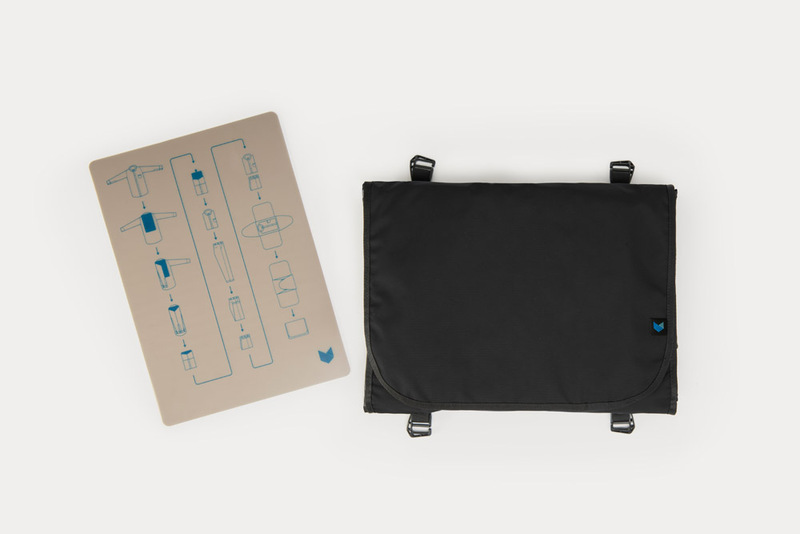 One set of Packing Cubes fits the Minaal Daily (shown left) or the Carry-on 2.0 (shown right). It’s hard to be productive if your cables and components are tangled up, our worse yet… left behind. The more tools you have, the more add-ons you have to keep track of. All that extra gear needs a home while you’re on the move. The Mobile Toolcase in action. Photo cred: Matt Gelgota, Milan Bihlmann and Saya Hillman. Instead of stashing different bits all throughout your bag, or forgetting that one hard-to-replace component, use the Mobile Toolcase to simplify and organize your personal kit. 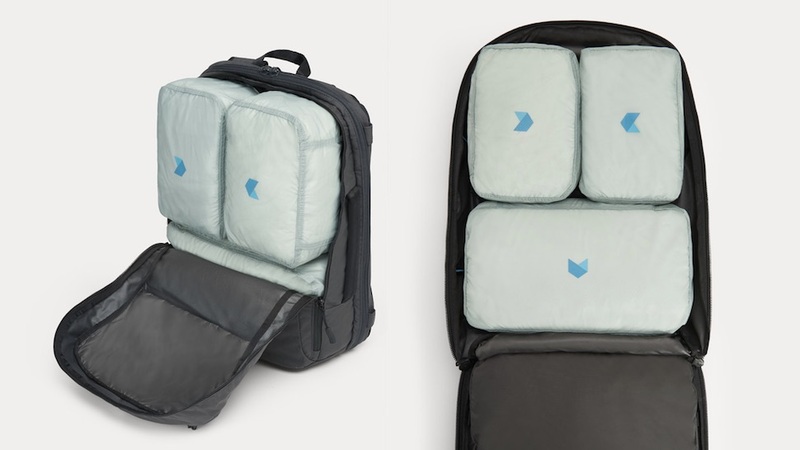 It’s outfitted with as many pockets, nooks and crannies as we could cram into one compact design. The internal walls adjustable so it adapts to fit whatever you gear YOU want to carry inside of its protective 3mm Atilon foam shell. We’ve seen them packed out with everything from chargers, to backup storage, to camera gear, action cams, adapters, cables and even makeup. The Mobile Toolcase adapts to fit your whatever gear you throw at it. Customize it to suit and pack your productivity into one streamlined space. With everything in one spot you’ll always be ready to grab and go. When you’re taking the long way around or hauling lots of weight, let the Modular Hip Pads lighten your load. 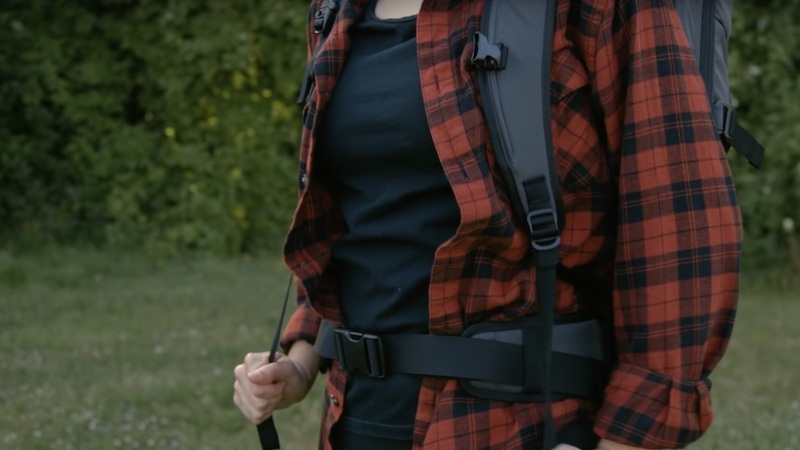 When you’re carrying heavier loads over longer distances in your Carry-on 2.0 the Modular Hip Pads can literally take the weight off of your shoulders. *Note: due to its shorter torso length and lower capacity, the Modular Hip Pads are not designed for use with the Minaal Daily. Open the strap cover and locate the black webbing loops at the base of the foam back panel. Arrange the hip pads so the hooks are facing up. Using a thumb and two fingers, squeeze the hook and flick the gate open with your other hand. Slide the hook up through the webbing so the gate closes at the top. That way the load will rest on the sturdy U-shaped bottom of the hook, not on the silver gate. Locate the webbing loop. Slide the hook in from the bottom. Push the hook all the way through and close the gate. To get the most comfortable carry for longer distances and heavier loads, let your Modular Hip Pads do most of the work. Your skeleton is designed to bear weight so the goal is to make your frame do the lifting, not your soft tissue which makes for sore muscles. When fitted correctly your Modular Hip Pads will help transfer the weight of your heavy pack from your shoulders to your frame. Here’s how to get the best fit: First, make sure the strap cover is tucked away (not rolled loosely) at the top of the shoulder straps. It shouldn’t be visible when stowed properly. Then make sure the load lifters are connected. They’re the magnetic clips you’ll find at the top of each shoulder pad. They’re designed to help you balance your Carry-on 2.0 over your center of gravity so you get the most out of your Hip Pads. Danica of The Ticket To Travel, trekking in Nepal with her Minaal Carry-on 2.0 and Modular Hip Pads. Now you’re ready to place the bag on your back. If it’s really heavy, try setting it on the edge of a table or ask a burly friend (or two) to hold it up while you get the right fit. Situate the hip pads just above your hips and tighten the belt by pulling on the webbing. You don’t need to constrict your inner organs… (oof! )… but you should feel the majority of the bag’s weight being lifted by your hips (not your shoulders) when you stand up straight. Next, make sure the shoulder pads are spread wide enough to rest on the flat part of your shoulders instead of the sloping trapezius muscles at the base of your neck. The shoulder pads shouldn’t have much weight on them yet. Once you’re set, adjust the load lifters by pulling down to bring the weight of the pack forward. This will draw the bag close to your back and center of gravity. After that, pull down to tighten the lower strap adjustments. Remember, you should still be carrying most of the weight on your hips. The shoulder pads should feel snug and stable, not heavy or overloaded. Last, find a comfortable height for the chest strap and clip it in place. Don’t forget to use the elasticated loops found on the shoulder and Hip Pads to minimize dangle. Once you’re done with all that walking, squeeze the hook, flick the gate open, and slide the hooks out of the webbing loops to remove your Modular Hip Pads. They stow easily under the strap cover, in the stash pockets at the top of the bag or in either the main or device compartment of your bag. 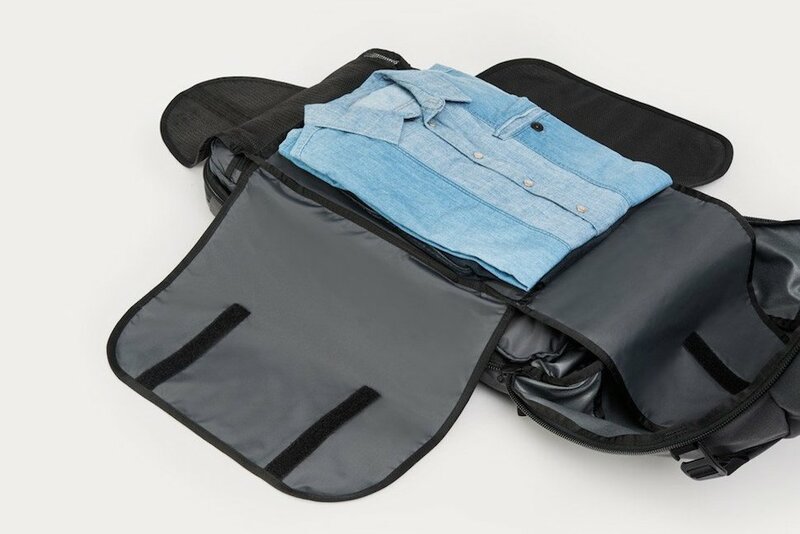 The ever-versatile Shirt Protector is a protector first and a shirt sec… well, actually, it’s not a shirt at all.😜 However, it’ll *keep* your shirts, pants, dresses, vests, cowls and pajamas from shifting in transit so that they don’t look rumpled once you reach your destination. *Note: Frankly though, it’s not great for gowns. Hit us up at feedback[at]minaal[dot]com if you’re looking for a purpose-built gown protector. Our gear lab may or may not have something in development (pending overwhelming demand). Once your clothes are neatly folded, close the mesh flaps at the top and bottom first, followed by the outer flaps. Then attach it using the four sneaky loops hidden inside of the main compartment on either the Daily or Carry-on 2.0. 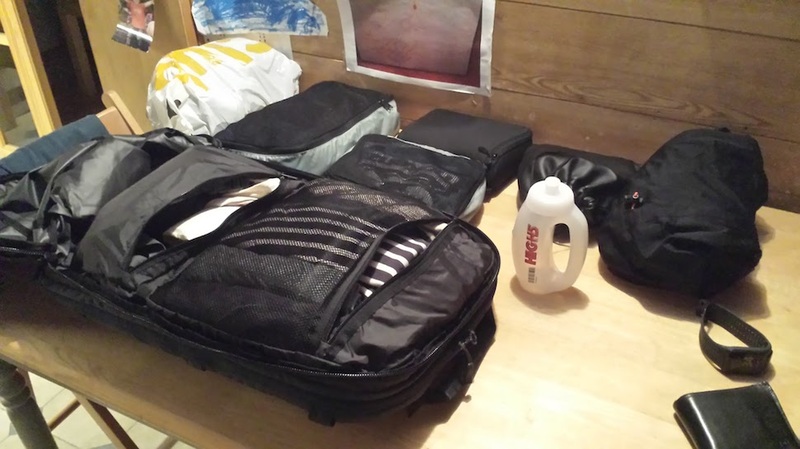 The Shirt Protector can be used in either bag with or without Packing Cubes. Get a step-by-step breakdown of how to pack a suit with your Shirt Protector right here on the blog. Fabric weights vary greatly depending on the type of garments you are carrying. 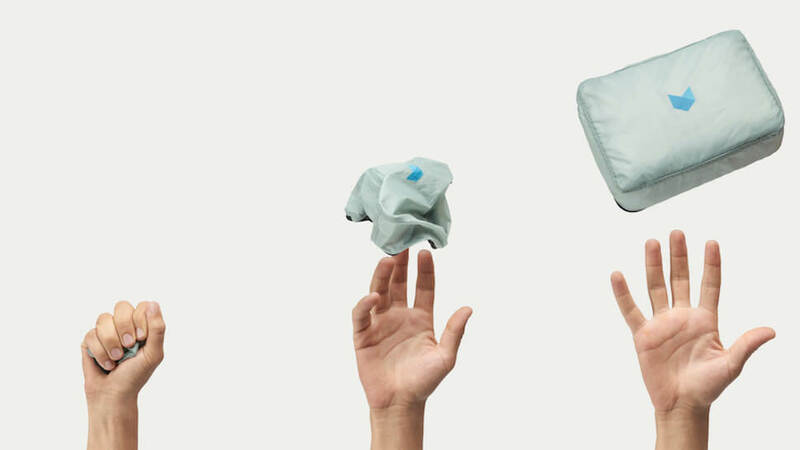 The Shirt Protector is designed to hold a handful of items in place so that they stay crisp. 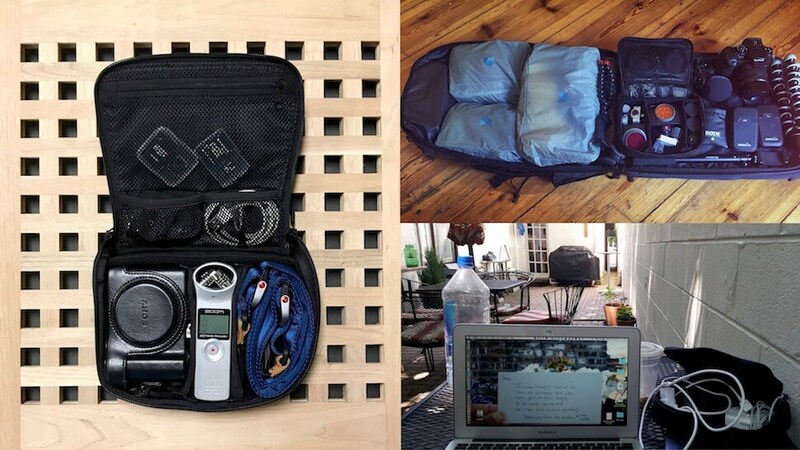 It can be used to compress bulky items like sweaters to fit more gear into your bag. But when you want your gear to stay wrinkle free, less is more. For best results we recommend 4 to 6 shirts or pairs of pants OR 1-2 suits and shirts. For step-by-step instructions on how to fold and pack a suit using your Shirt Protector, head over here.